Fifty years later, Nora is the matriarch of a big Catholic family with four grown children: John, a successful, if opportunistic, political consultant; Bridget, quietly preparing to have a baby with her girlfriend; Brian, at loose ends after a failed baseball career; and Patrick, Nora’s favorite, the beautiful boy who gives her no end of heartache. Estranged from her sister, Theresa is a cloistered nun, living in an abbey in rural Vermont. Until, after decades of silence, a sudden death forces Nora and Theresa to confront the choices they made so long ago. 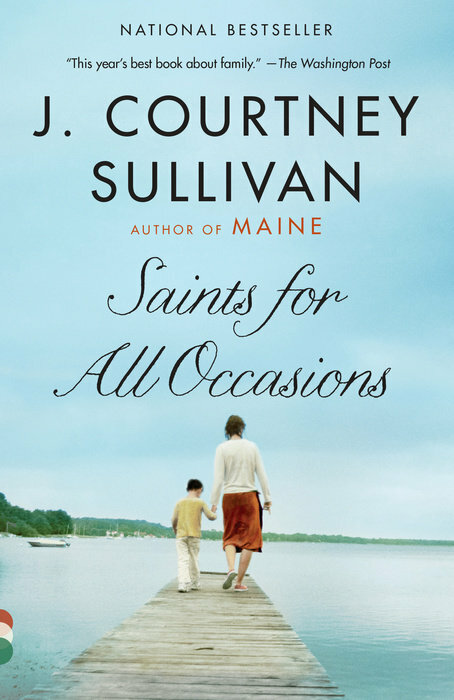 A graceful, supremely moving novel from one of our most beloved writers, Saints for All Occasions explores the fascinating, funny, and sometimes achingly sad ways a secret at the heart of one family both breaks them and binds them together. 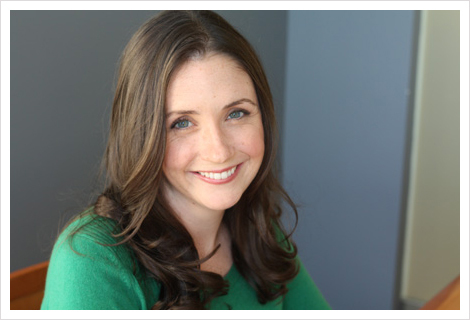 J. Courtney Sullivan is the New York Times best-selling author of the novels The Engagements, one of People magazine’s Top Ten Books of 2013 and an Irish Times Best Book of the Year; Maine, a 2011 Time magazine Best Book of the Year and a Washington Post Notable Book; and Commencement. 9. Describe the shifting gender dynamics over the course of the novel’s timeline. In the roughly fifty years that pass, what changes about men’s and women’s roles and what doesn’t, including to the roles influenced by the family’s deep, traditional Irish roots?